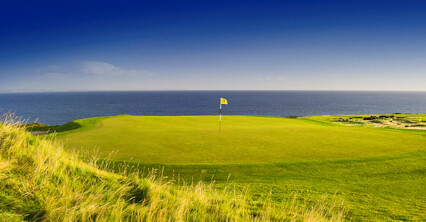 Founded in 1786 the Crail Golfing Society is the seventh oldest golfing society in the world and a bona fide jewel in the crown of Scottish golf. 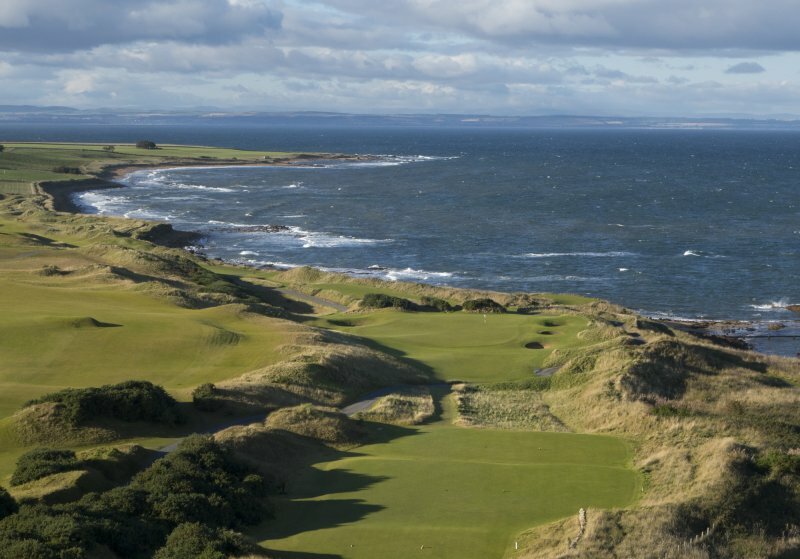 Its Balcomie course is recognised as a true classic, although its sister course, Craighead Links, is by no means filler - it stands on merit alone. 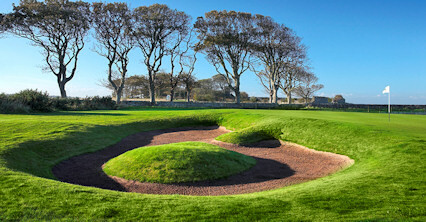 Notable features include wide, sweeping fairways, large, expansive greens and sizeable bunkers that are only too happy to provide a temporary home for your ball. 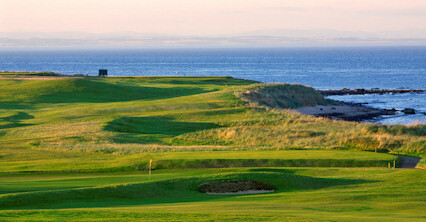 Visitors are presented with a true test of Scottish links golf that isn't easily forgotten. 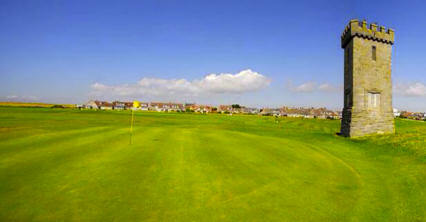 A917 from St Andrews or Anstruther to Crail, then follow signs to clubhouse.